I am often in awe when I look through images...what an incredible gift to witness something so beautiful, so magical, so special, so intimate, and then be able to capture it so that not even time can take it away!! Wow! I like to think of 100 years from now when your family members are able to be a part of your story by looking at the images I have had the honor of taking, just like I treasure the photographs I have of my family members that have come and gone! It is hard to put a price on something so special! I call it an investment because it is truly investing in your memories and your ability to share your story with the world! My Wedding Collections start at $3699 ~ please contact me for more detailed information! I watch people as they go about their days and I see a thousand moments worth capturing because true authenticity is what makes people photogenic! It is not about posing a certain way, looking a certain way, or being like anyone else! It is about settling into who YOU are and letting me capture the result! When you do that there will be no such thing as a "bad" picture! I believe that everyone is "Photogenic"
You are different than EVERYONE on this planet which means you offer something UNIQUE to the world! I want to help tell your story! I believe your story deserves to be told! 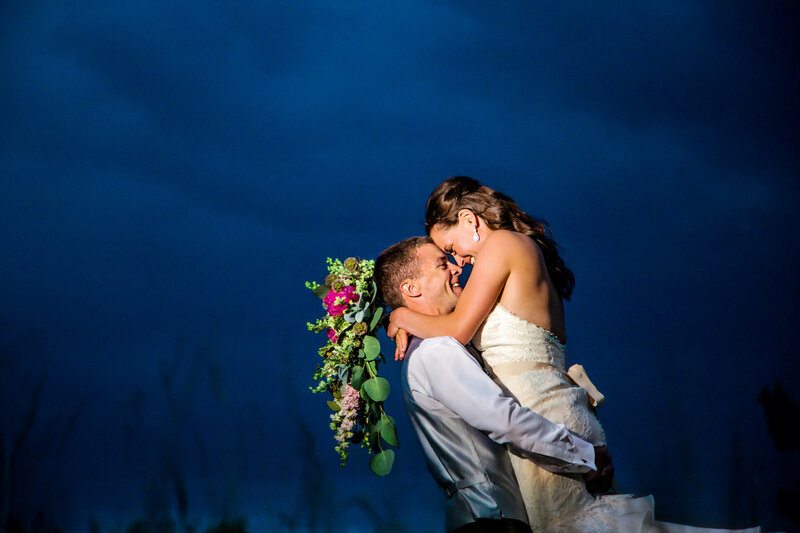 Please do NOT worry about a storm hitting during your photo shoot or wedding day! 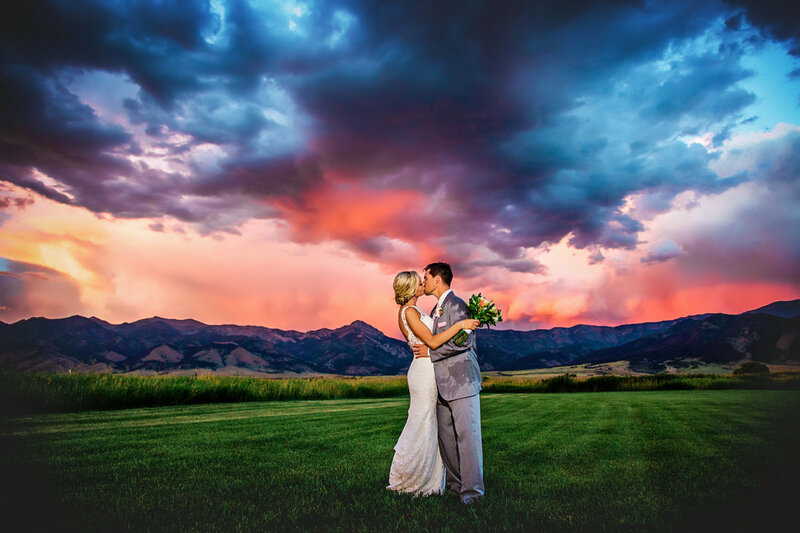 The clouds, colors, and energy that comes with a storm makes for the most EPIC photos!! I believe that storms make for the best photos! You will not be alone when it comes time to map out the details of your Wedding! I love helping my clients decide on the best time for the ceremony as well as the other events of the day so that we utilize the best light and make sure the party stays amazing from start to finish! 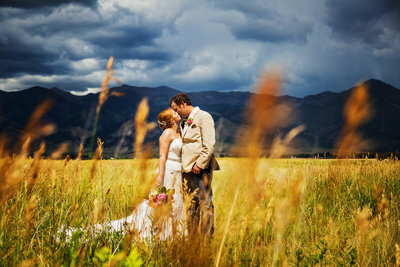 I love to travel and have Photographed weddings in 6 different states! I have been in business now for 6 years and I feel overwhelmed with gratitude for the incredibly beautiful and intimate moments that I have been a part of! 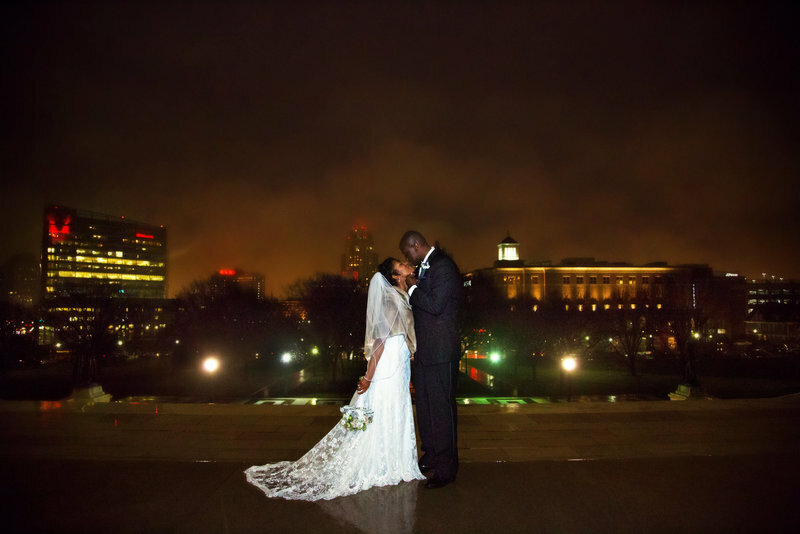 Thank you for letting me step into your life to witness and capture your love story! Sarah truly has such an amazing gift. Not only is she a talented photographer but she is also one of the nicest people I have ever met. She truly cares about getting to know each of her couples, and made us feel so comfortable during our engagement session and on our wedding day! We were so pleased with her level of professionalism and eye for detail. 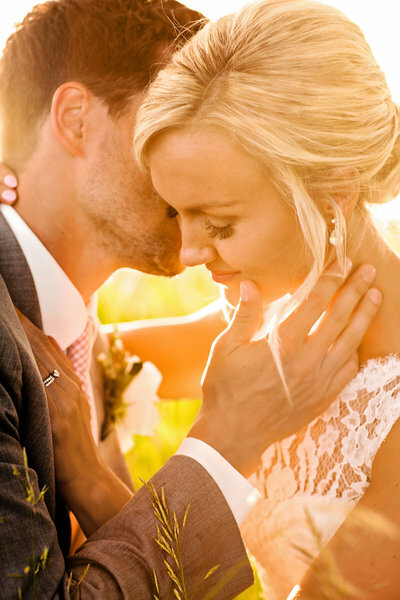 She beautifully captured our big day, and I make sure to recommend her to everyone I know! 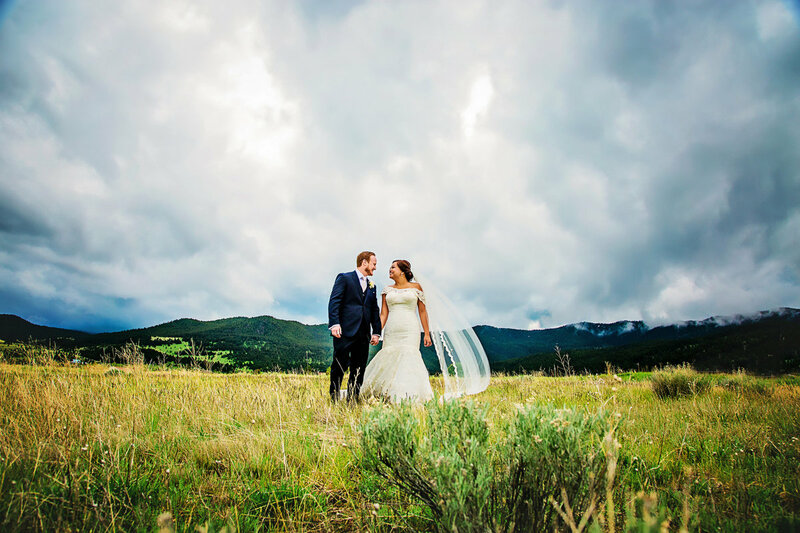 When sitting down to write this review, I found myself so overwhelmed with the task, mostly due to the fact that we had such an amazing experience having Sarah as our wedding photographer. I can not say enough wonderful words about Sarah Notarius, but here it goes... Sarah from the start, helped us stay relaxed, on a schedule, and helped us just genuinely enjoy our day. She let us travel to fun locations, (even enduring injuries...stepping on a nail when crossing over old wood boards), coordinated the schedule with our DJ at the reception so that we would not have to worry about what came next (first dance, bouquet tosses, etc.,) She kept the atmosphere fun but took her job very seriously with utter passion and even tears of joy when discovering a beautiful shot or impeccable lighting. 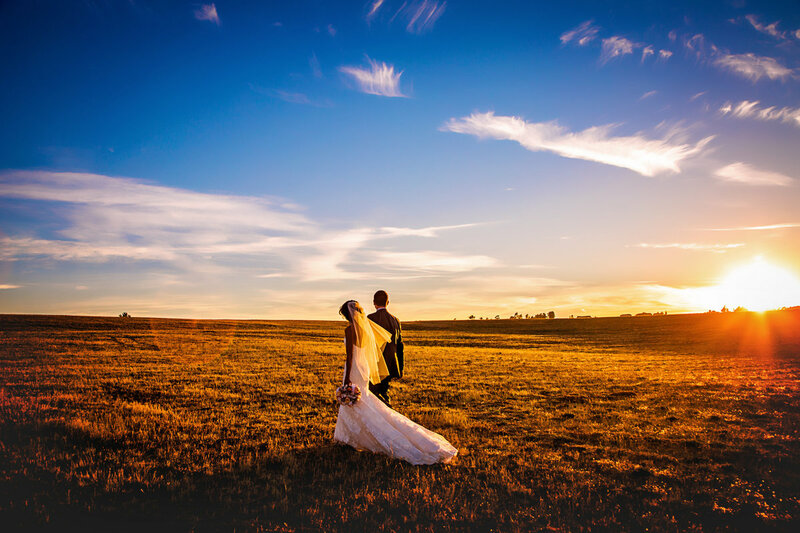 Climbing a big hill for sunset shots towards the end of the night ended up being one of the most private and cherished time Chad and I had the whole day and made for some of the most breathtaking pictures. In the end, Sarah provided us with beautiful, timeless photos we will cherish for the rest of our lives. Check out Sarah as your photographer! You will not be disappointed! Sarah is an absolute dream to work with. Her gentle, fun-loving spirit put us at ease and being ourselves was so easy. Her images are the perfect way to preserve important memories that we will enjoy for so many years to come. Sarah is a top notch photographer who gives her whole heart into making the photographs exactly what you hope for! Sarah is an extraordinary photographer who takes the time to get to know her customers and capture the priceless moments in their lives. She takes the awkward photo poses and cheesy smiles out of the whole experience with her grace, kindness, and genuine love of photos and people. I could not have chosen a better photographer for my engagement and wedding photos! Throughout the entire planning process she offered encouragement, words of advice, and eased many difficult decision making situations! From deciding what to wear for photos, to choosing a wedding venue, to working with two very large families on our special day, Sarah was there full of grace, wisdom and smiles. She truly is a talented photographer who has a big heart and amazing work ethic! She will exceed all of your expectations- she is simply FABULOUS!!! Notarius Photography made our engagement and wedding photos an absolute dream come true. Sarah has an incredible gift in capturing emotion and beauty that so purely reflects in her pictures. 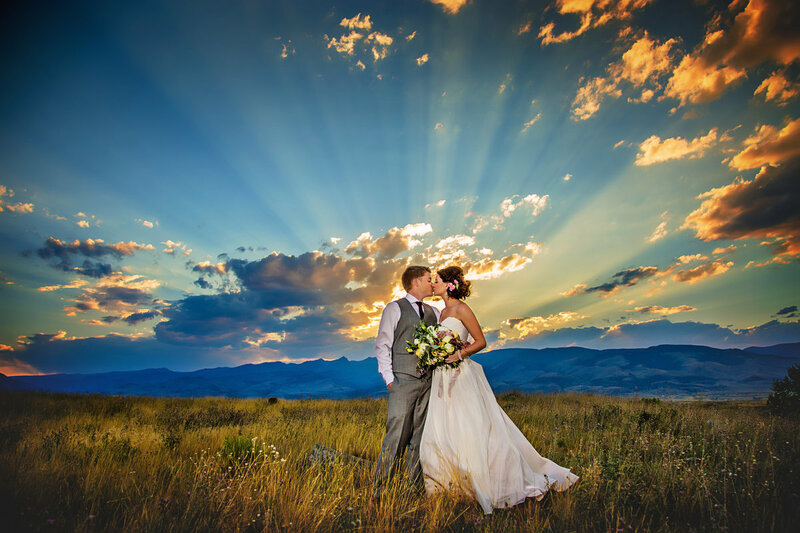 She knows Montana so well that she could predict the lighting, skies, and perfect timing to capture unbelievable moments and scenery. Our friends and family cannot stop talking about how beautiful our pictures turned out! Sarah was a pleasure to work with and she went above and beyond to ensure that our wedding day was the most special day of our lives. 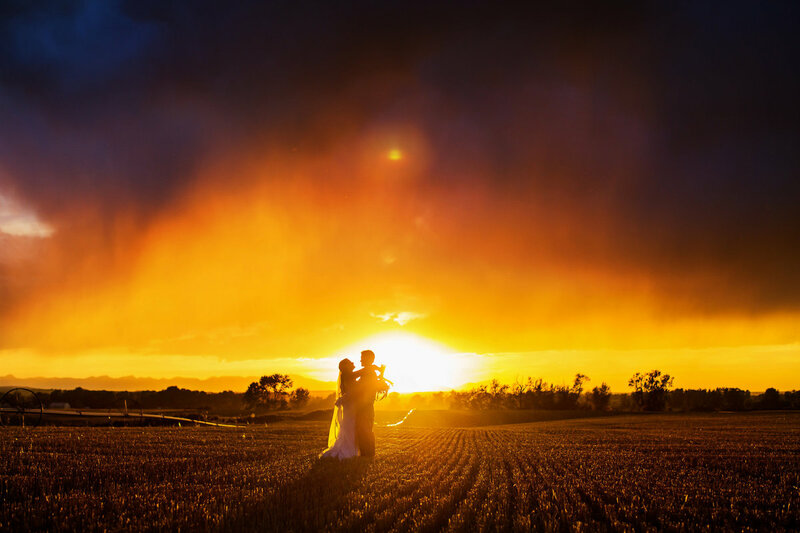 Not only did she capture it magnificently, but she also was a knowledgeable and trustworthy guide when it came to navigating weather, timing, and all the stress that comes with planning a wedding. We will be forever grateful! To capture the pictures you want and desire. Sarah does so much more than that! She connected with my husband and I on the most emotional level possible, she brought so much emotion and finesse to every picture she took, making it impossible for us to forget every heart throb, every tear drop, every kiss of that day! 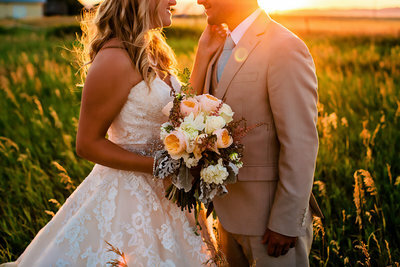 It will bring butterflies to my stomach from now until forever to look through our photos from our wedding day! Not only is sarah an absolutely amazing photographer, she became such a warm, beautiful, caring friend through the entire process and I promise that I wouldn't have another human being on this planet capture what she captured that magical day!! Oh wow, where to even begin with Sarah. Her talent alone is incredible and a stand out all on its own. The first time I saw one of her pictures I was absolutely blown away and knew I HAD to meet her and once I did it was a no brainer for me, for multiple reasons. Her kindness and openness made me feel immediately comfortable and like I'd known her for years, but her passion, dedication and friendship is what makes her so unique. I've done engagement, wedding , boudoir, and anniversary pictures with her and to say I'll use her for the rest of my life is an honest statement! She makes you feel relaxed and comfortable in settings that can be nerve wracking or the biggest of your life. Having her capture these precious moments in my life and so many others makes it an unforgettable experience every time and the images we get to keep forever are insanely beautiful (the only problem is trying to pick favorites ) We love her so so much and I could rave about her forever!!! Sarah is such a joy to work with! I found Sarah through social media and emailed her for more information. From the very beginning, Sarah was very informative and attentive to all of my questions. She is a great communicator and made my husband and I feel so comfortable with the whole process. Sarah was very organized and had every detail down (even ones we never even thought about). 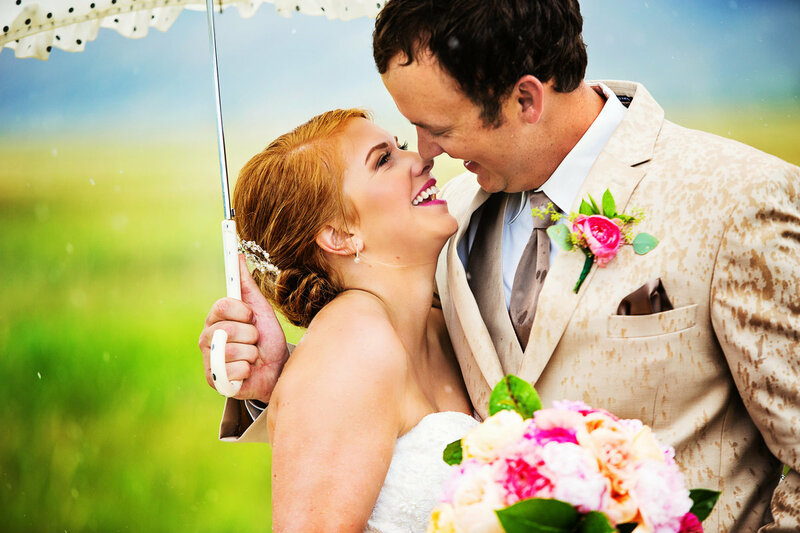 Not only did she do a phenomenal job with all the photos (we've received so many great compliments), but we received numerous comments from our family and guests about how sweet Sarah was during our wedding day. She was always willing to go the extra mile and it was so comforting to have someone who also had such a calming presence. 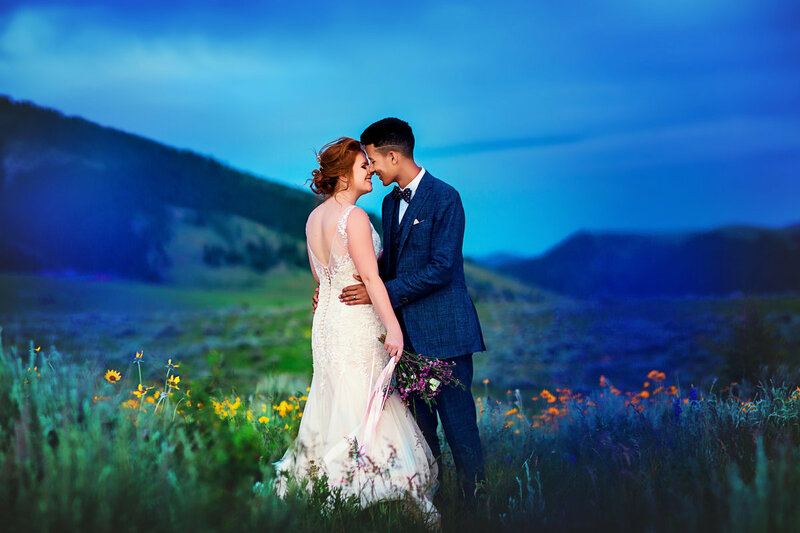 We highly recommend Notarius Photography to everyone, not just for how your great your photos will be out but also for how wonderful Sarah was to work with! .......She truly cares about her job and the people she is photographing. Although I love her large, landscape photos she is famous for, I had also asked her for some close ups and we received a perfect balance of the two! Before the ceremony began she calmed my nerves by telling me about her own wedding experience, and how everything would be okay once I saw my groom. The whole night she was open to suggestions, and always seemed to be in the right place at the right time. 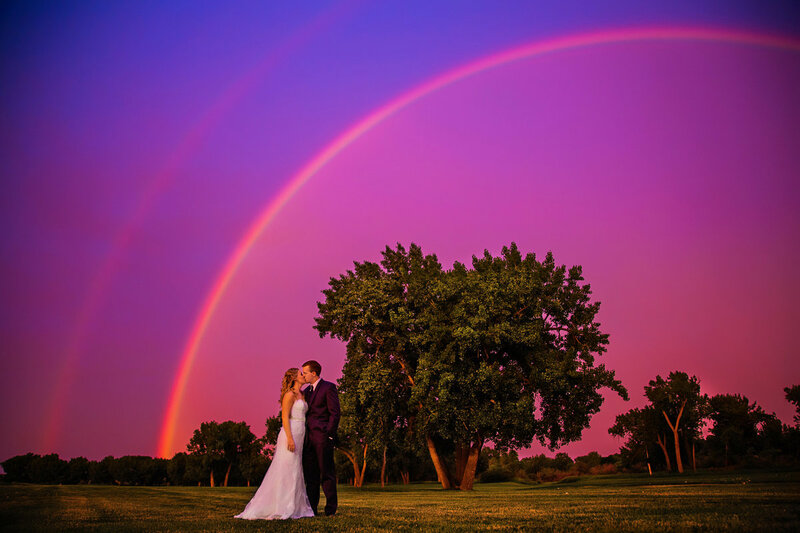 At the end of the night we were lucky enough to have a rainbow right outside our venue, even though her time was about up, and she had started to pack up, she knew that opportunity was rare and she unpacked just so we could get a beautiful picture under the rainbow. They turned out to be some of our favorite pictures! After the wedding we received many comments about our wonderful photographer. From her personality to the beautiful, bright pictures. Even though we have only known Sarah for a short time and seen her in person twice, we feel she we have known her for a long time and she is possibly THE photographer for all important events in our life! Notarius Photography is definitely recommended by us!